AA+ Large Himalayan Self Healed Lemurian Star Seed Quartz Crystal Cluster. 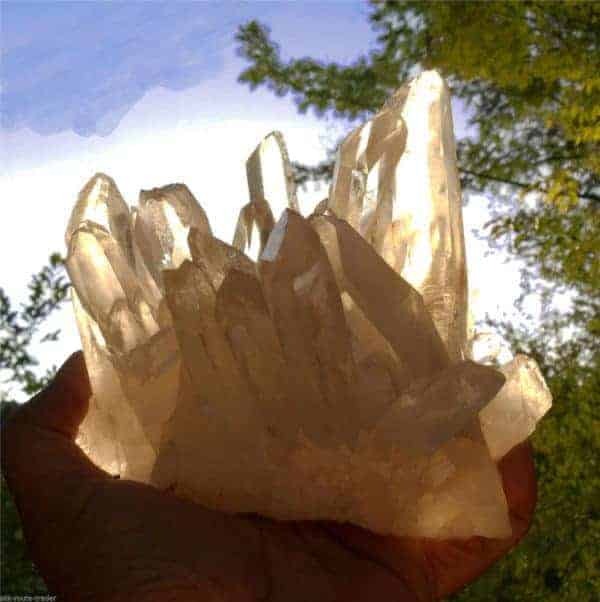 AA+ LARGE HIMALAYAN self-healed Lemurian StarSeed QUARTZ crystal cluster from KULLU, HIMACHAL PRADESH – NORTH INDIA. 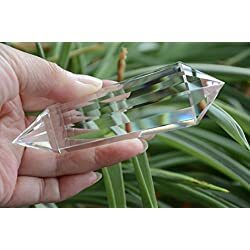 6.7″ X 4.7″ X 4.7″ inch. 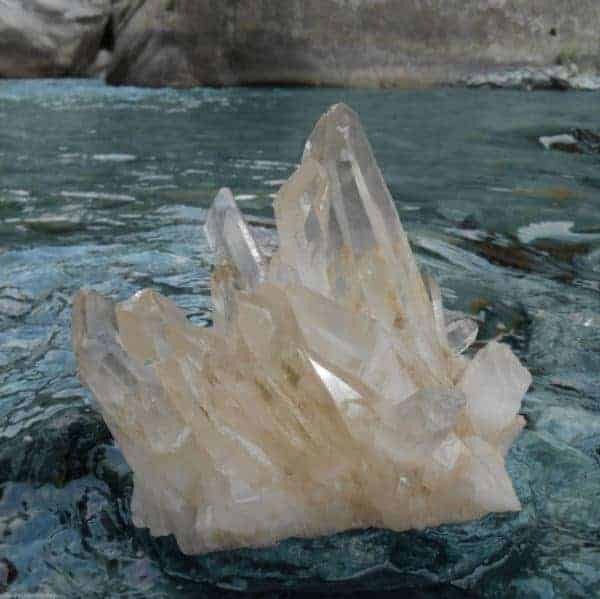 This amazing large cluster self-healed Lemurian Star-seed Quartz cluster has clear points with manifestations, bridges, aperture key & soulmates. 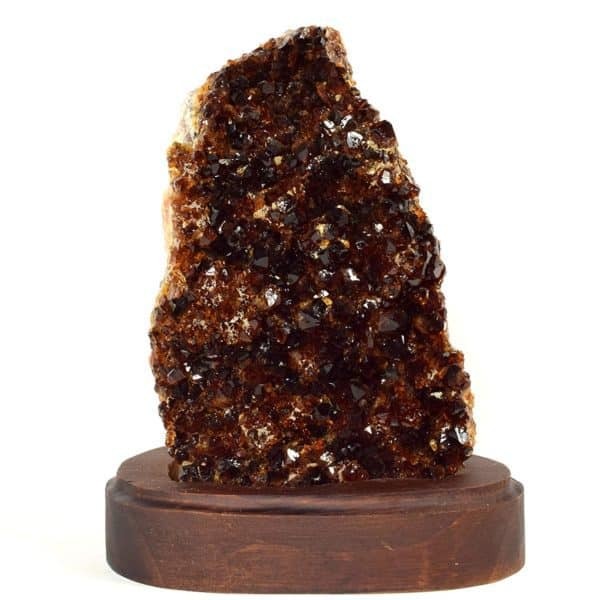 Some points are geologically damaged but it does not alter the aesthetics and beauty of this marvelous specimen. 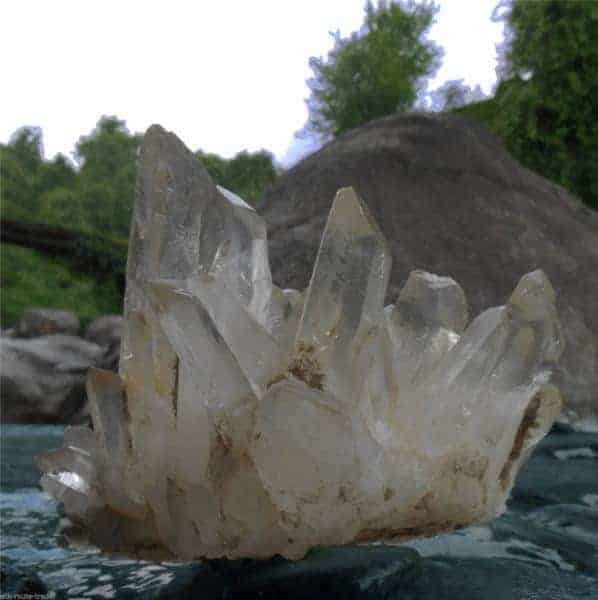 This Large Himalayan Self Healed Lemurian Star Seed Quartz Crystal Cluster specimen was hand-harvested in the very high altitudes of Bashir. 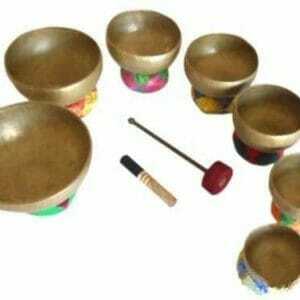 Bashir is in the Kullu region of Himachal Pradesh, Northern India. At present it is located at the home of His Holiness, The 14th Dalai Lama of Tibet in Dharamshala, North India. 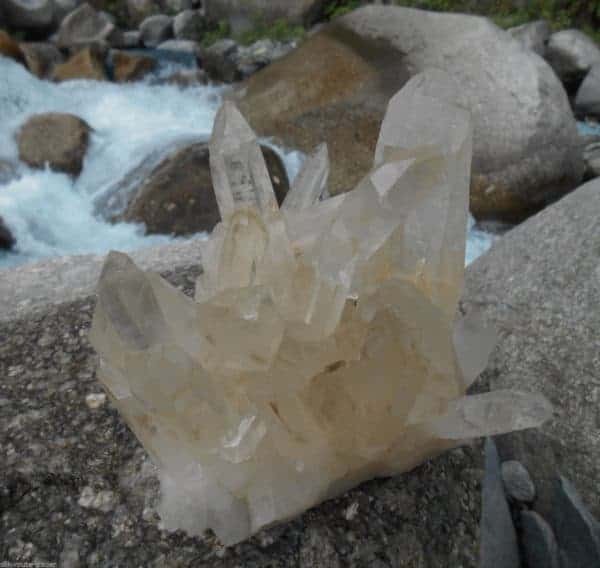 Your Himalayan Self Healed Lemurian StarSeed Quartz Crystal has been cleansed, blessed, initiated & energized by the Lamas of Namgyal Monastery located at Mcleodganj, Dharamshala. 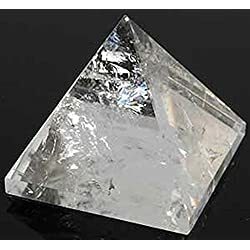 The blessings and initiations by the Tibetan Rinpoches and High Lamas greatly enhances the vibrations and metaphysical properties of the crystal. 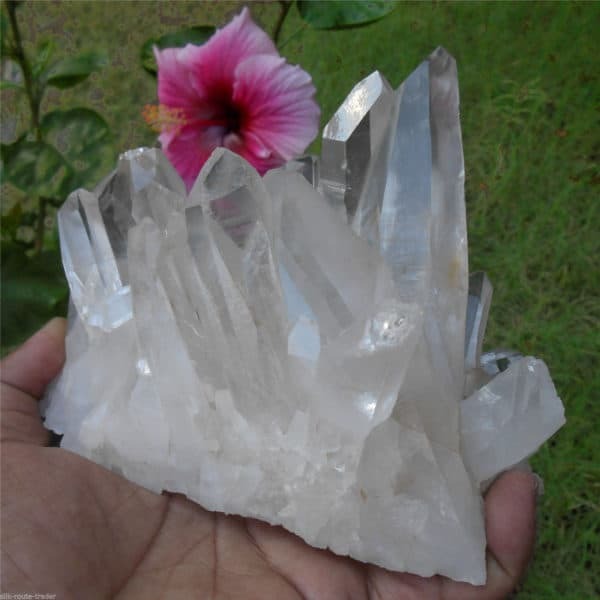 Why Is The Himalayan Self Healed Lemurian Star Seed Quartz Crystal So Precious? 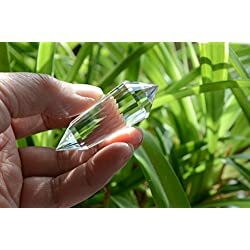 The extremely high spiritual and physical vibrations of the Lemurian Star Seed crystals resonate with Sahasrara the Crown Chakra, spreading the positive energies of Compassion, Peace, Healing and Spirituality wherever it is placed. 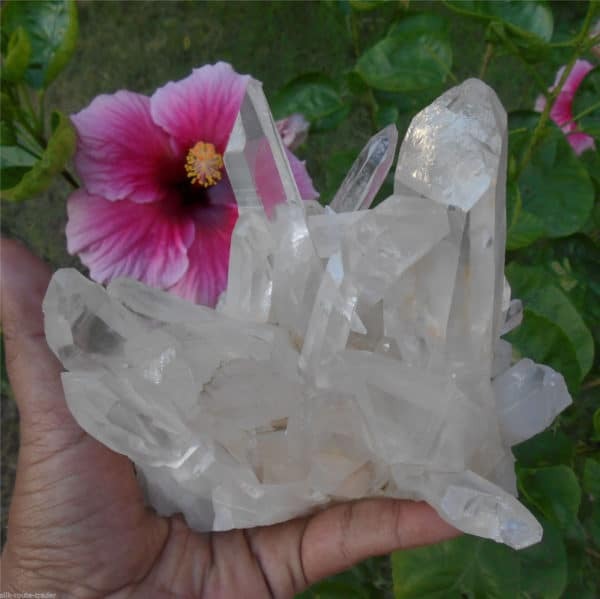 Clear Quartz is known in the crystal world as the “master healer”. 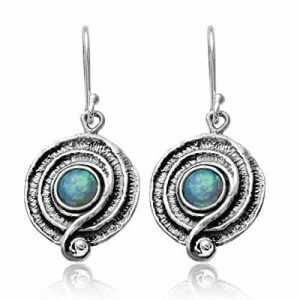 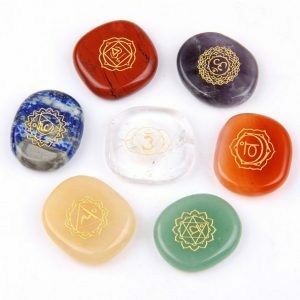 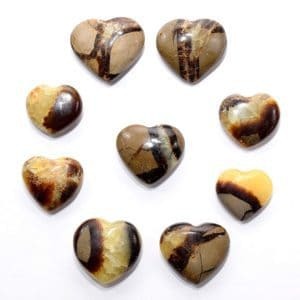 This because it can be used with all chakras and is able to amplify energy and thought. 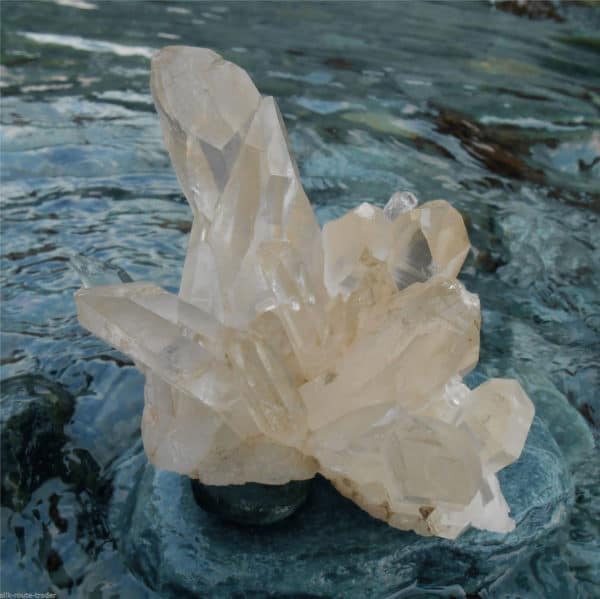 Clear Quartz also amplifies the effects of all other crystals. 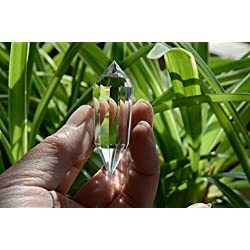 The Himalayan Self Healed Lemurian Star Seed Quartz Crystal absorbs, stores, releases and regulates energy. 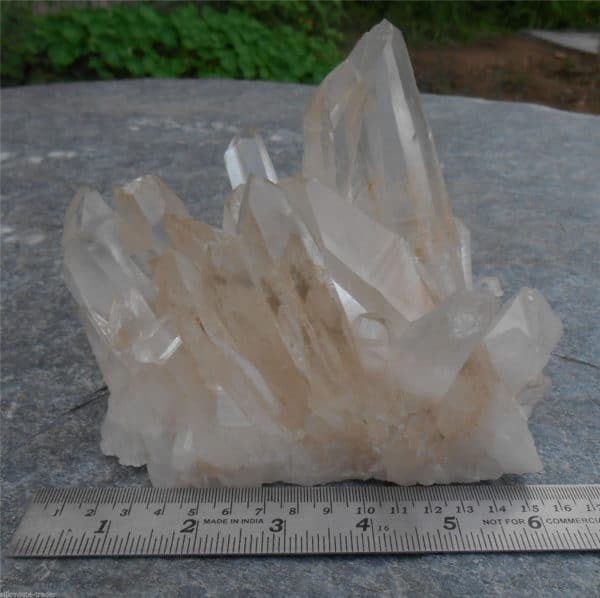 Clear Quartz clears negative energy of all kinds as well as neutralizing background radiation. This includes electromagnetic smog or petrochemical emanations. 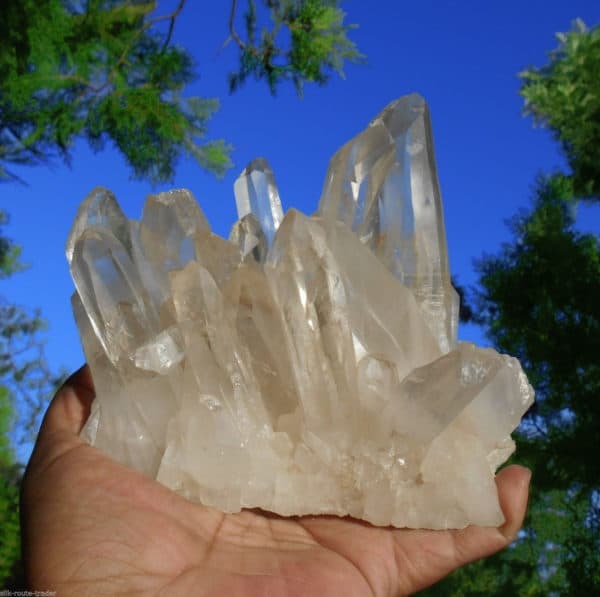 Quartz is a wonderful crystal for balancing and revitalizing the physical, mental, emotional and spiritual planes. 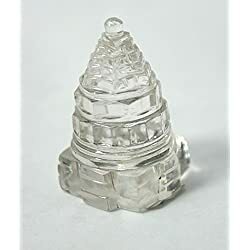 On a physical level clear quartz cleanses and enhances our bodies organs and works on an energetic level to cleanse and clear the subtle bodies. 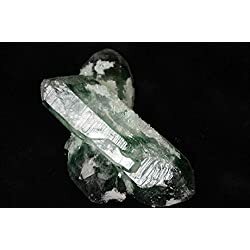 It acts as a deep soul cleanser and ensures a connection of the physical dimension with the mental and spiritual dimensions. Clear Quartz also enhances psychic abilities, aids concentration, unlocks memory and stimulates our immune system bringing the body into balance.